Detailed planning consent has been granted for Trebor Hillwood’s latest quality, industrial speculative development in Rotherham. The project, Atomic 31 at Dinnington, will deliver a single unit of 78,458 sq ft (7,289 sq m) at the easily accessible site, located less than 2.5 miles from Junction 31 of the M1, near Rotherham. 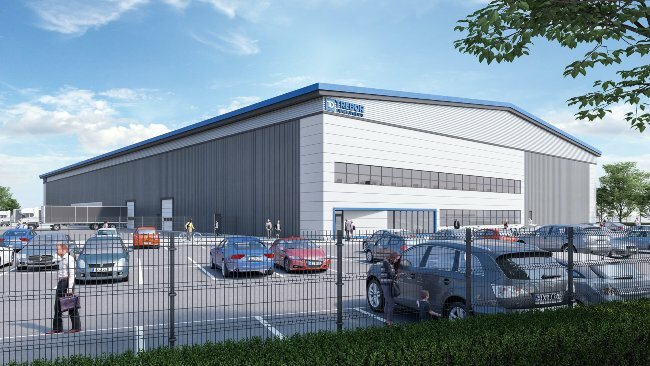 The acquisition of the five-acre site, for an undisclosed sum, is the second between the partners following the announcement in March 2018 at MIPIM that Trebor had entered into a long term strategic partnership with Hillwood to undertake industrial and logistics developments across the UK.